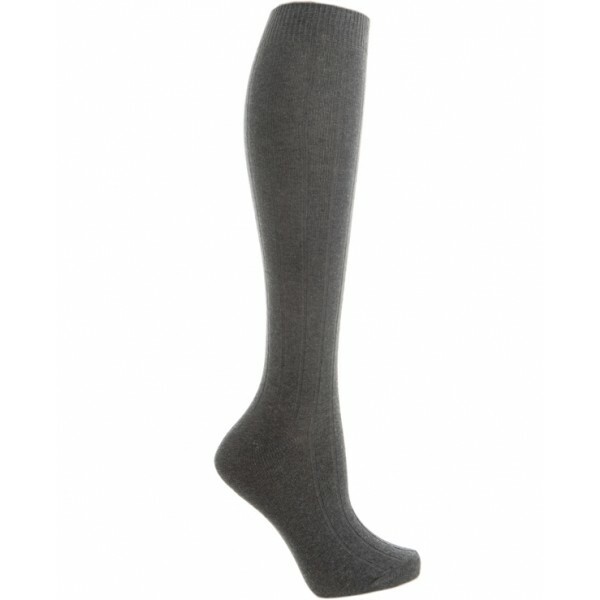 Classic knee high styling for those who prefer a longer sock. 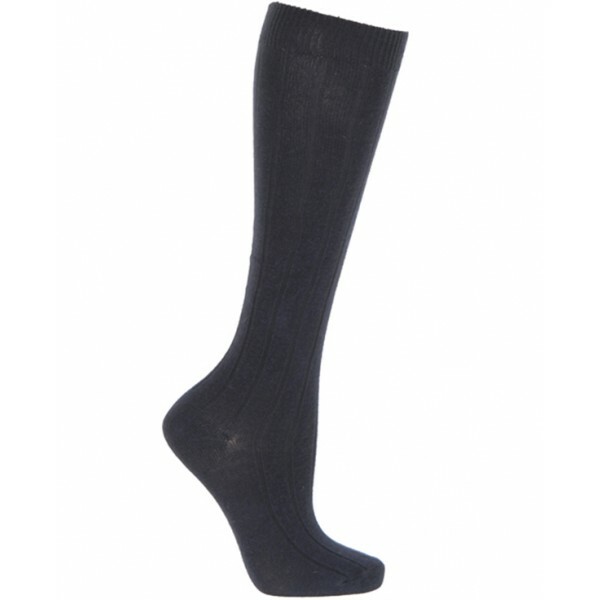 Knitted in a beautifully soft, premium cotton-rich yarn. Stretchy throughout for a comfortable and secure fit. Small is available in Black, Navy and Oatmeal. Medium is available in Black, Navy, Grey and Oatmeal. Bought as gift, arrived promptly but no user feedback yet. 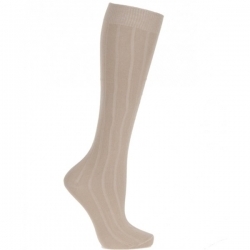 Look good, limited range of colours but feel soft.